Uncertainty about your health can make it hard to make plans far in advance. 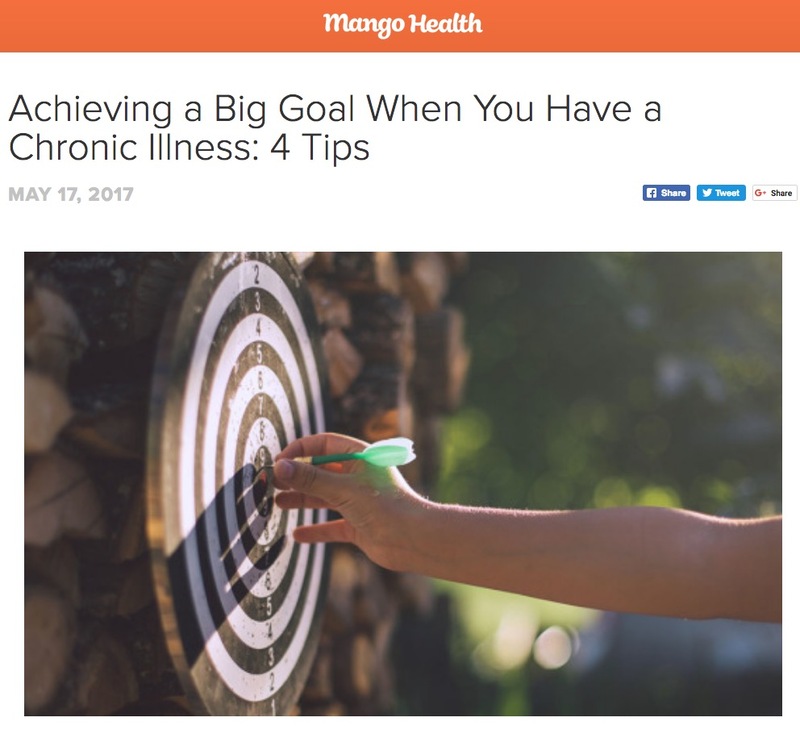 But living with a chronic illness shouldn't mean you have to give up on goals that are important to you - whether it's an athletic milestone, a trip to your dream destination, or starting a family. In my newest post for Mango Health, I've shared four tips to help you approach - and achieve - big goals!